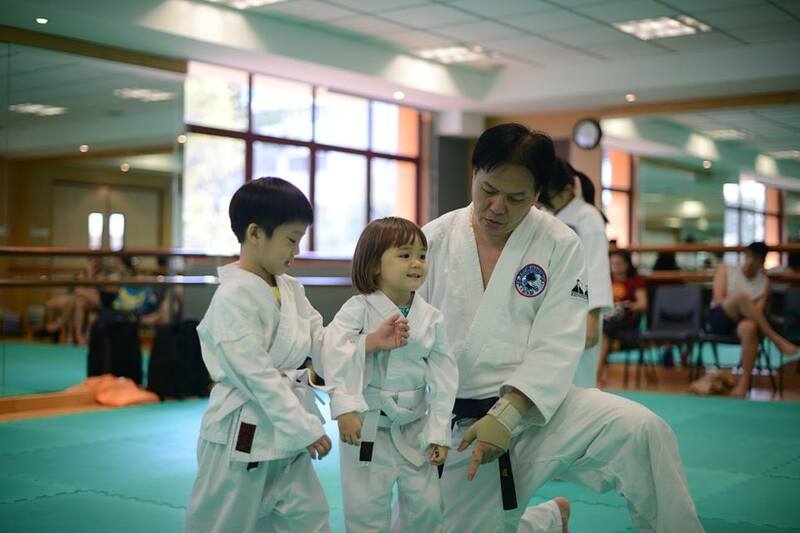 Find out more about the story behind our school and our instructors. We conduct classes for adults, children and special needs individuals. Find out more about schedules and locations here. New to Aikido? Get familiar with the basics with our Beginner's Guide.